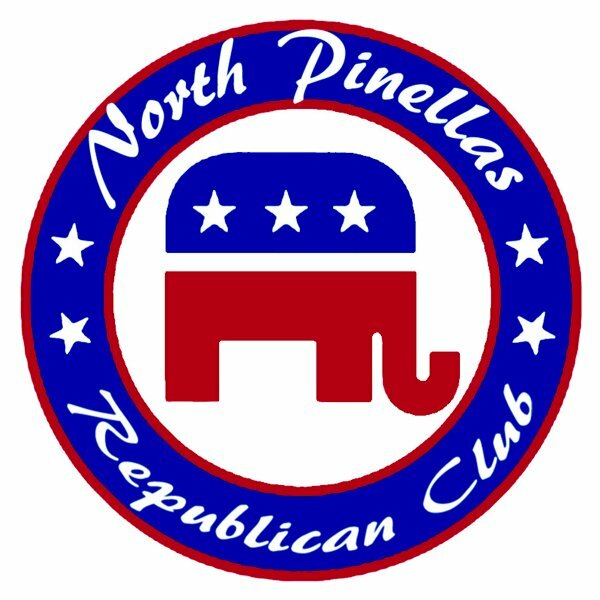 Promoting GOP activities in the northern part of Pinellas County, Florida. District 65. ← SIGN WAVING SCHEDULE CHANGE! Our next meeting will be Thursday, October 11 at 6 pm at the IHOP restaurant at 30200 US 19. The subject, as mentioned in previous e-mails, is the three centuries of the history of England, from 1200 – 1500. Major events of both world and British history during this time, to name a few, were the signing of the Magna Carta in 1215 by King John, the invention of gunpowder and the printing press, the plague, and two major wars — the “Hundred Years War” fought with France (from 1337 – 1453), and that of the “Roses” (1455-1487) between two branches of the Plantagenet families, Lancaster and York, that resulted in the rise of the Tudors. The many books on this subject available at the Pinellas County Library, and/or for purchase on-line – often at very reasonable prices — not to mention the internet — presents a great opportunity to learn about this subject so influential to our own history here in America. Hope to see you there. Click HERE for New Voter or to Change.